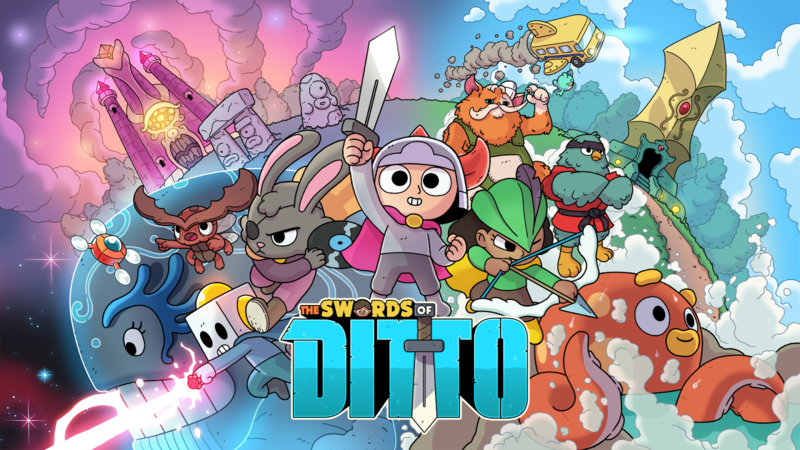 This Tuesday we see the release of "the Swords of Ditto" for PS4 and Steam. This new Rogue lite RPG that echos the old Zelda's from years past with its own unique style and gameplay twist. 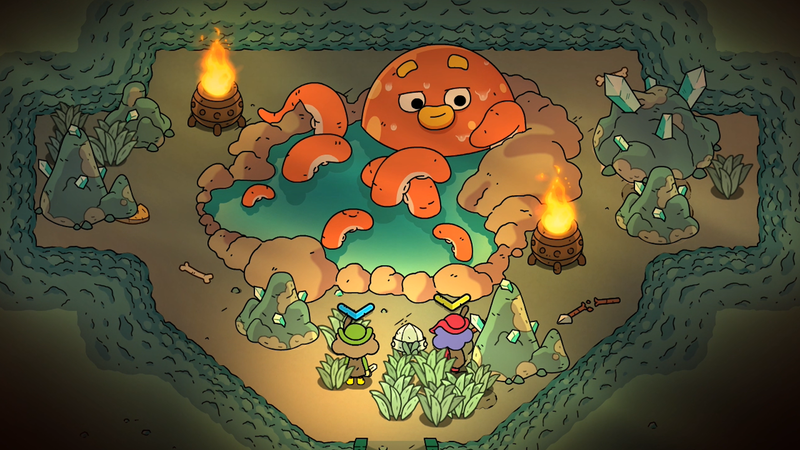 Each adventure you start features a unique experience for each new hero of legend in their fight against the evil witch Mormo. 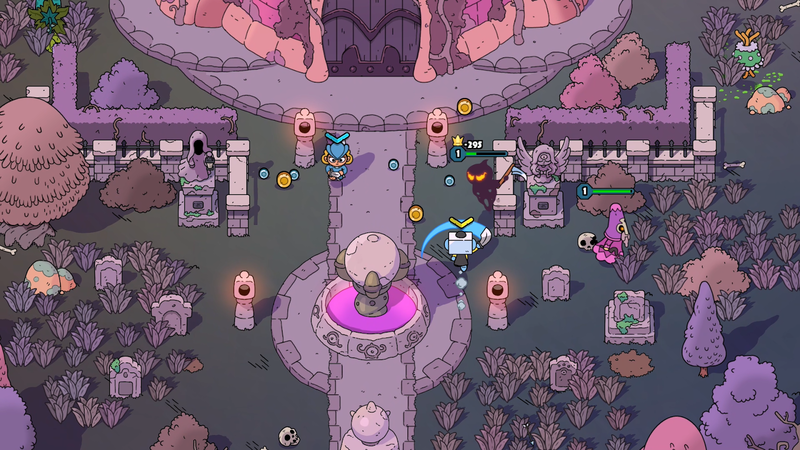 With each step taken you improve your hero as you venture through the charming but dangerous overworld. Unleash the mystical Sword of Ditto and grab a co-op friend for an unforgettable adventure filled with delightful characters, extraordinary loot, and heroic battles! And resurrect your fallen buddy with the power of a hug. How friggin cute is that? 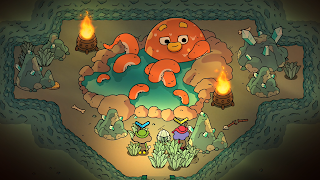 Our full review will be out soon, but if you are already excited about Ditto you can jump right in and pre-order the game and receive a 20% discount. on Steam and 10% discount on the playstation store. Making the game and $15.99 and $17.99 respectively.